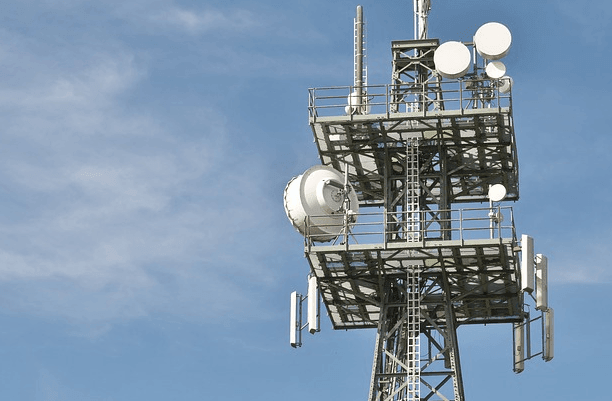 The inter-ministerial panel Telecom Commission will discuss spectrum base price, usage charge and other modalities related to the next round of spectrum auction on April 30, PTI reported. The meeting will be chaired by Telecom Secretary JS Deepak on April 30 to finalise things that will pave way for the mega spectrum auction plan that could fetch the Exchequer about Rs 5.36 lakh crore. Telecom Commission had earlier sought clarification on various points recommended by Trai including pricing methodology, spectrum usage charges, partial auction of premium 700 Mhz band. Trai has reiterated that the entire spectrum available in 700 Mhz band should be auctioned in the upcoming sale. The telecom regulator already recommended a record high base price of Rs 11,485 crore per megahertz for the 700 Mhz band, which would be auctioned for the first time. After the spectrum auction, the rate cutters having 28, 56, 70, 84 days will become 20, 40, 55, 69 days. Hope that Telenor will win 4g Spectrum in Andhrapradesh .